Uwell is a leading vape brand in the vaping industry, known for designing and manufacturing a range of high-quality vaping products and accessories that stand out above the rest. Their mission is simple: to consistently strive to revolutionize the way people vape. They are a company that seeks to provide you with the best vaping experience possible, utilizing their knowledge to anticipate ways to make their products user-friendly and premium quality. Their products include high-quality sub ohm vape tanks and vape coils, including a few models that have become legendary in the vaping community. If you are looking for high-end vape tanks and coils that will change the way you vape, look no further than Uwell. One thing that sets Uwell apart from a number of other vape product manufacturers is their simple but notable founding principle. 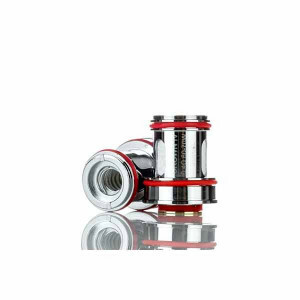 Everything the company stands for has always been connected to their passionate, unshakeable belief that vapers deserve incredible quality when it came to subtanks, and that Uwell would be the one to provide it. 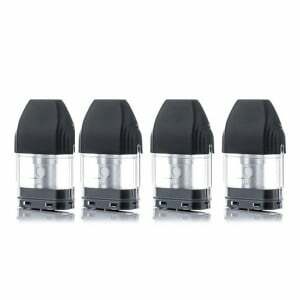 Since its origin, Uwell and its incredible team have done exactly that. Not many companies can say that they have stayed true to the original mission of its founding members, but Uwell is one of the few that can proudly say they have. This is largely why VaporFi has decided to carry and sell their products, and why we are honored to do so. Today, Uwell operates much as it did from the start: with a strong sense of integrity and commitment to the customer. They take customer satisfaction very seriously, providing full service to any customer to ensure that all needs are satisfactorily met. Customer safety is also incredibly important to Uwell, which is why you will find that they take absolutely no shortcuts when it comes to the materials, manufacturing, and quality control of their vape products. The Uwell research and development team works tirelessly to utilize the latest technology to create the most innovative vape products on the market today. VaporFi chooses to work with only the best vape companies out there, so the fact that we sell Uwell products to our customers says a lot about the brand. Now that you know more about the premium quality and innovative design of the Uwell brand, we invite you to browse our full selection of their products, including their famous Uwell Crown Subtank. Choosing to purchase your Uwell products from VaporFi means you will enjoy the benefit of our 30-day return policy, as well as a 90-day manufacturing warranty. 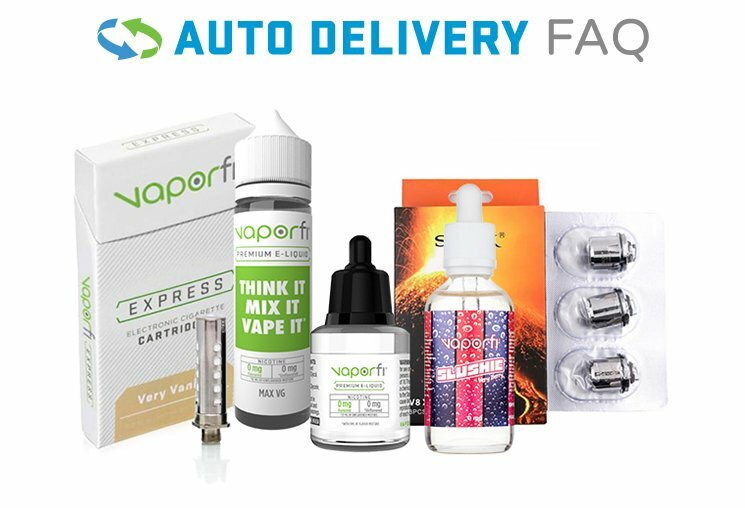 VaporFi believes that every customer deserves to be happy with their purchase, and we are more than happy to help you choose the best vape products for you.